In many aspects, preprints (non-reviewed versions of manuscripts deposited on a public server) can be viewed as similar to unpublished research presented at conferences and other meetings. They facilitate collaboration and open discussions about the work, but are much more transparent than conference talks or posters, as the details of the work are better documented. Given these advantages (along with a number of others, discussed here), you might think that researchers would’ve already made the public discussion of preprints part of their routine. Unfortunately, this hasn’t really been the case. The Company of Biologists, a not-for-profit publisher, set out to change this by launching preLights just over a year ago. 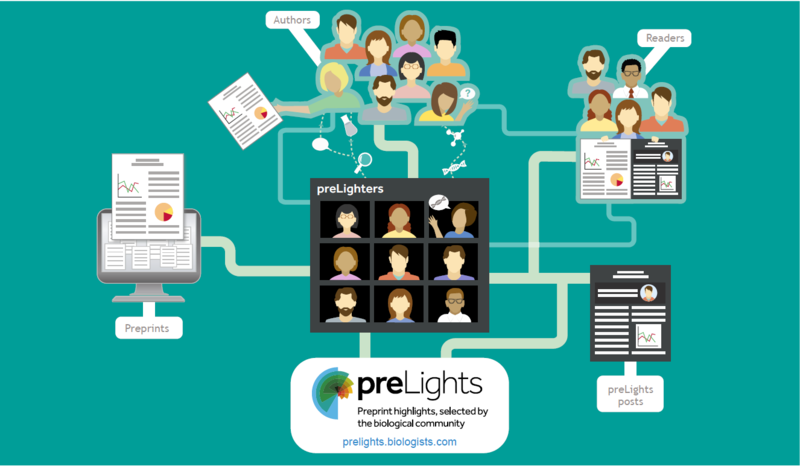 preLights is a community platform for selecting, highlighting and commenting on preprints across the biological sciences. At the heart of this initiative are early-career researchers (‘preLighters’), who choose preprints they find most interesting, and write digests of the research, which is free for everyone to read. Importantly, preLighters include their opinion of why the study is important, and reach out to the preprint authors to ask further questions about their work. The resulting discussions are also published at the end of the post. 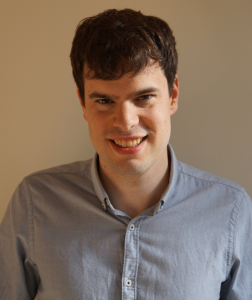 Having left research to become a Community Manager for preLights, my role is to build the community of early-career scientists around preLights, provide them with support, and evolve and promote this new platform. Looking back at the first year of preLights, I’m glad that many people are enthusiastic about this initiative. For this post, I wanted to talk about some of the things that have brought a big smile to my face. Academic research in many fields of biology is highly competitive and, even within labs, colleagues may fight over ownership of a project or author positions on a manuscript. Therefore, it’s been hugely refreshing to witness the collaborative spirit within the preLights community. The preLights platform encourages networking among team members. For example, preLighters communicate through Slack, where they also often give feedback on each other’s posts. While writing a preprint highlight is mostly an individual exercise, there have been a number of occasions where preLighters worked together on a joint highlight. For example, recently seven preLighters collaborated on a post featuring a meta-analysis of bioRxiv preprints, giving their take on what we’ve learned from the first five years of bioRxiv. An especially rewarding part of my job is reading the reactions of preprint authors when they hear that their work has been ‘preLighted’. In some cases, preprint authors have been able to incorporate points raised by preLighters into later versions of their manuscript. About one third of the preLights posts receive author’s responses, most of which are quite detailed and provide further insights into the study. preLighters have told us that they really enjoy communicating with authors, and that writing a preLight gives them a good excuse to contact prominent scientists and ask them about their research – this is similar to how poster sessions can engineer interactions that otherwise might not have happened. CLICK ON IMAGE FOR LARGER VERSION | Infographic courtesy of preLights / Mate Palfy. 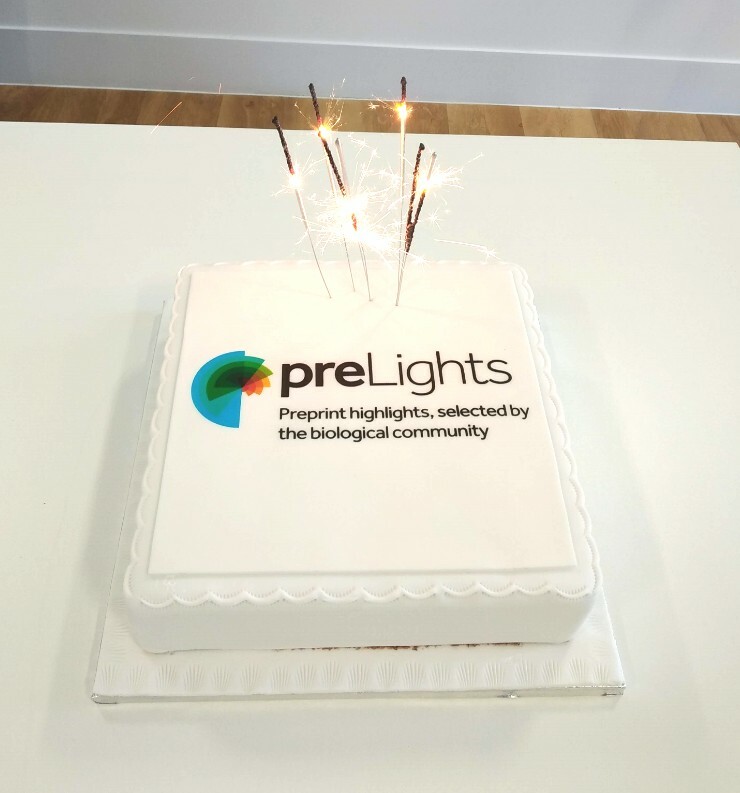 I really appreciate the diversity of the preLights team, which include PhD students, postdocs and early-stage PIs working all over the globe. One of the main things that connects them is that they support preprints and are committed to making science more open. preLighters have given talks or participated in workshops about preprints and science communication (e.g. read here about a recent one) and have jointly written a blog post on how preprints promote transparency and communication. Several team members are also part of other initiatives and outreach programs that benefit research or the public’s engagement with science (examples include hosting a science podcast or taking part in projects like the Native Scientist, ASAPbio ambassador program or Skype a Scientist). I have interviewed several members of the team (check them out on our News page), and was struck by the preLighters’ passion for preprints, good scientific practice and making academia a better place. Early career researchers have a huge role in in shaping the scientific culture of tomorrow, and we think helping the community engage with preprints is one important aspect of that. The preLights platform facilitates discussions about preprints, and helps researchers navigate the ever-increasing preprint literature by featuring digests of interesting studies. It also gives preLighters a platform for professional development and having their voices heard.